A new all day email focused conference is coming to Toronto soon stay tuned for details as we build out content, secure our location and gather up our fantastic list of speakers. Get the latest news and updates on out call for speakers, session topics and event details. Note: You may unsubscribe at any time. 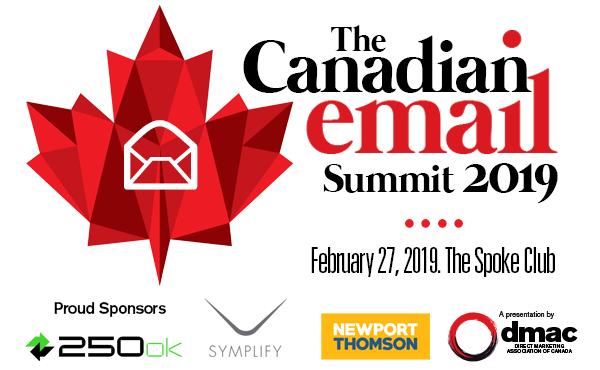 Why attend the Canadian Email Summit?